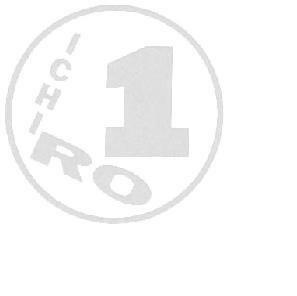 Here is ICHIRO TANAKA information box! 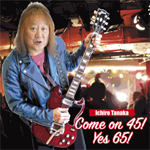 New album『Come on 45! 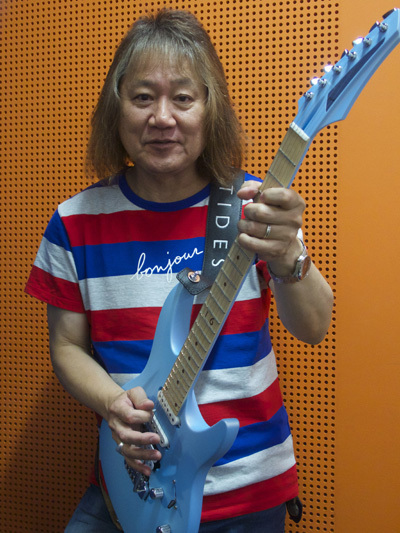 Yes 65!』2019/5/5 Release!